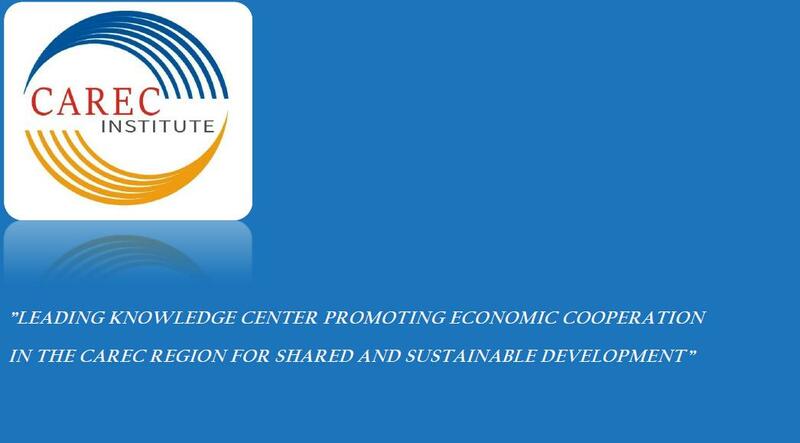 the CAREC Institute work plan for 2013-2014, and indicative work plan for 2015-2017. The revised documents will be presented to the CAREC National Focal Point Consultation Meeting, 28 September, Bangkok, Thailand. The final draft documents will be submitted for endorsement to the 11th Ministerial Conference on 30 October-1 November in Wuhan, PRC. 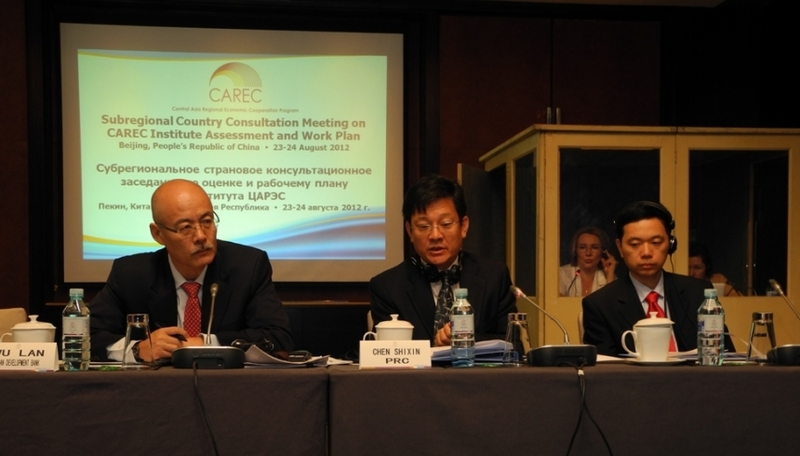 The same consultation meeting was conducted in Almaty, Kazakhstan, on 28-29 August 2012.